DIP sources said the government initially planned to issue two millions ePassports printed in Germany. 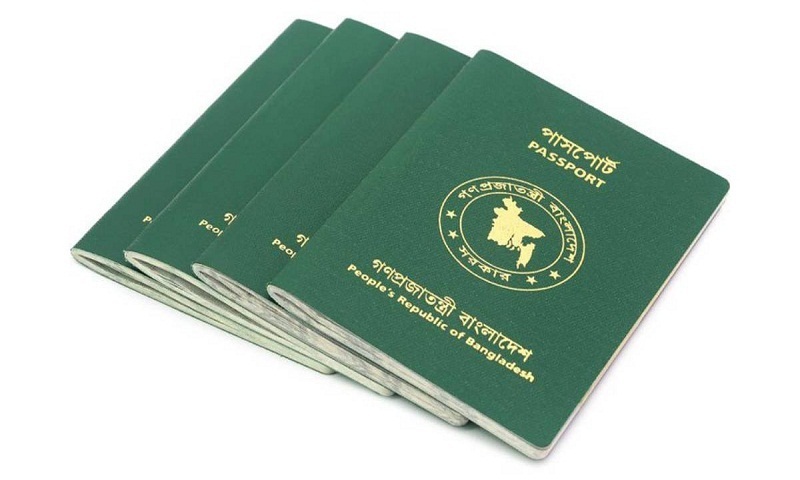 But later Bangladesh decided to print the ePassports at home. “We’re setting up a world-class printing factory in Uttara. The work is at the final stage. We hope to start issuing ePassports to be printed here,” Brig Gen Khan said. Ranbir, Alia to get engaged in June?